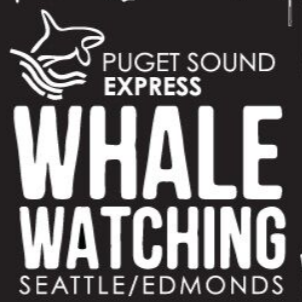 See whales in the wild! 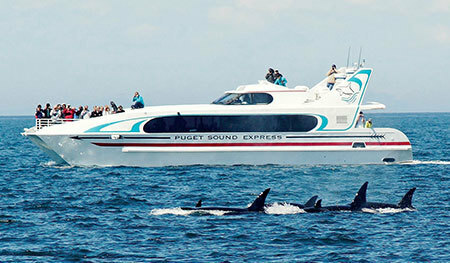 Puget Sound Express is Seattle's only half-day whale watch. 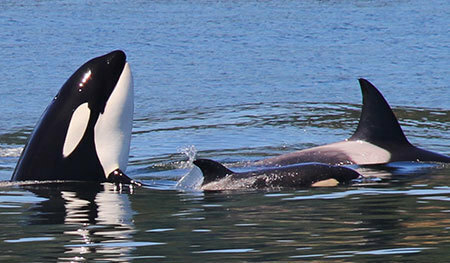 We have been operating guaranteed whale watching tours for more than 30 years, and in that time we have always endeavored to make your trip a lasting memory. Ours is a family-run business, with three generations of knowledge and caring at the ready. With thousands of departures over 30 years, our local knowledge is unmatched. We offer public tours for leisure travelers, and specialize bringing exceptional service and experiences to groups and private charters.